Onya Baby's recycled NextStep and organic Baby Booster are chosen for the A-List in Pregnancy and Newborn Magazine! (April 2014) We're listed as one of ten great companies who are producing excellent baby products with an eco-conscience. In Good Conscience: Ten Earth-Friendly Picks with Footprints as Small as Baby's (see page 94). Thank you so much! We're honored to be among such great company! Onya Baby carriers are chosen for Wee Westchester's Best Baby Gear for Moms on the Go! 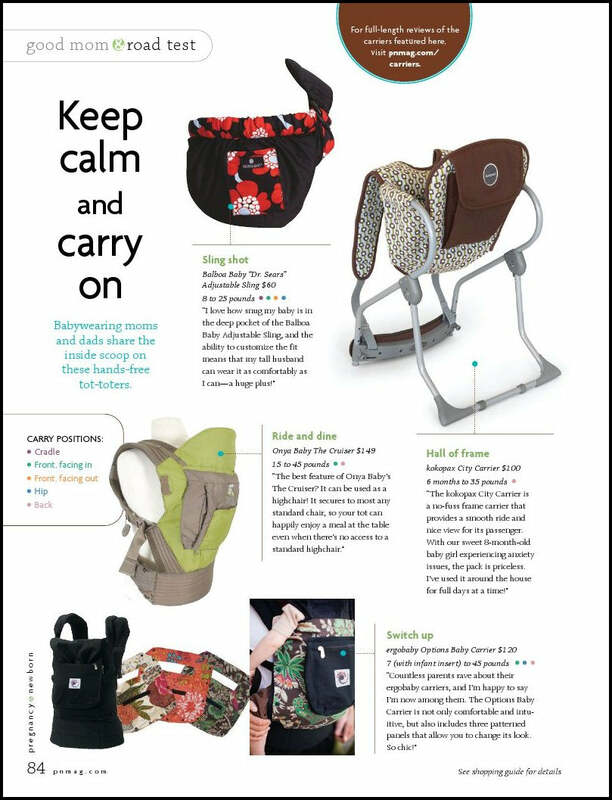 (March 2014) Wee Weschester writer and parent, Julie McCaffery, chose only a handful of baby products that she thinks are top choices for moms on the go, and she included Onya Baby carriers on that list. Thank you so much! We're honored we made the list! Onya Baby Outback is chosen as a "Baby Gear Essential" for getting around the city! (December 2013) Jamie Grayson, The Baby Gear Guy and a key contributor to StrollerTraffic, a leading website for in-the-know parents, has chosen the Onya Baby Outback as a "Baby Gear Essential" for NYC travel. Thanks to the ergonomic design, superior comfort, handy features and, last but not least, the built-in seat harness, Jamie Grayson calls it "a really, really great product and a great idea." We're so honored to have been chosen by someone who's truly in-the-know about excellent baby gear. Thank you so much! Onya Baby Outback is chosen as a Parent-Tested Parent-Approved (PTPA) Award Winning Product! Quality / Durability / Workmanship / Reliability- The product maintained its quality throughout the testing process. Price / Value – The testers found that the price represented fair value for the item being tested compared to similar products available. Appropriate for Intended Users / Age Group –A verification that the suggested/intended age group was deemed appropriate by the tester. Overall Performance As judged by the testers, the product characteristics met the testers expectations in that the product fulfilled its’ claims and satisfied it’s intended purpose. We're so honored to have passed the evaluation with flying colors and to be honored with a PTPA Seal of Approval! Thank you! Onya Baby Outback wins the Mom's Choice Gold Award! (May 2012) The Mom's Choice Awards® has named the Onya Baby Outback a gold winner in Gear and Accessories! We're honored to be placed among the best in family-friendly media, products and services. 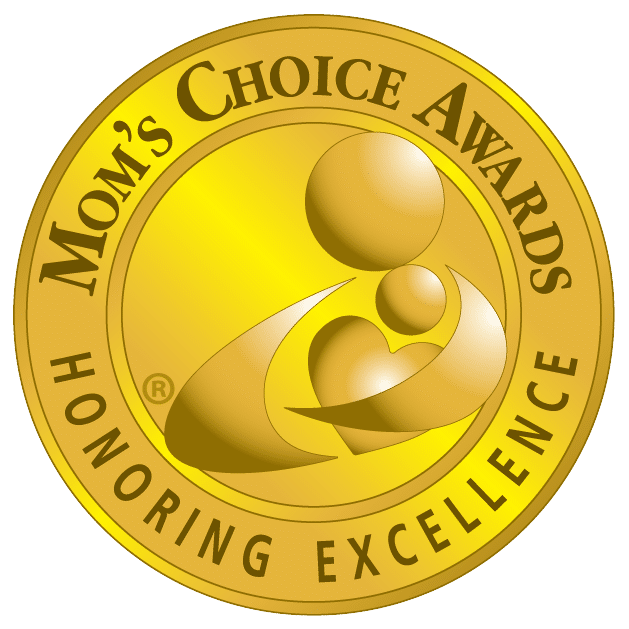 The Mom’s Choice Awards® (MCA) is an international awards program that recognizes authors, inventors, companies, parents and others for their efforts in creating quality family-friendly media, products and services. Parents, educators, librarians and retailers look for the Mom’s Choice Awards Honoring Excellence seal of approval when selecting quality materials for children and families. An esteemed panel of judges includes education, media and other experts as well as parents, children, librarians, performing artists, producers, medical and business professionals, authors, scientists and others. A sampling of the panel members includes: Dr. Twila C. Liggett, ten-time Emmy-winner, professor and founder of PBS’s Reading Rainbow; Julie Aigner-Clark, Creator of Baby Einstein and The Safe Side Project; Jodee Blanco, New York Times best-selling author; Priscilla Dunstan, creator of the Dunstan Baby Language; Patricia Rossi, host of NBC’s Manners Minute; Dr. Letitia S. Wright, D.C., host of the Wright Place™ TV Show; and Catherine Witcher, M.Ed., special needs expert and founder of Precision Education, Inc. MCA judges are bound by a strict code of ethics which ensures expert and objective analysis free from any manufacturer association. The evaluation process uses a propriety methodology in which entries are scored on a number of elements including production quality, design, educational value, entertainment value, originality, appeal and cost. To be considered for an award, each entrant submits five identical samples of a product. Entries are matched to judges in the MCA database. Judges perform a thorough analysis and submit a detailed assessment. Results are compiled and submitted to the MCA Executive Committee for final approval. The end result is a list of the best in family-friendly media, products and services that parents and educators can feel confident in using. Thank you Mom’s Choice Awards Team, we’re truly honored! Onya Baby Outback wins the 2012 NAPPA Gold Award! 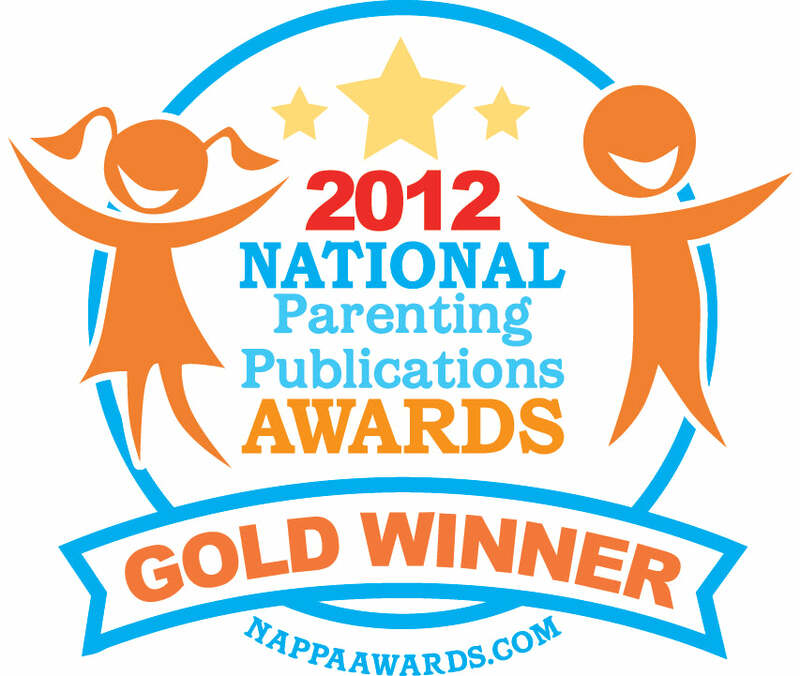 (April 2012) We're thrilled, honored, and proud to announce that the Onya Baby Outback baby carrier won the NAPPA Gold award for 2012 in the Parenting Resources competition! Here's a bit about the NAPPA award program, from the NAPPA website: The National Parenting Publications Awards (NAPPA) is one of the oldest and most respected awards programs in the country. With over 20 years of experience in the industry, we have been continuously celebrated as the “go-to” source for parents and professionals seeking the best products for their children and families. NAPPA enlists a team of independent expert judges and family testers to review each submission thoroughly. Together, they select the most entertaining, appealing, safe, educational, age-appropriate and enduring products as NAPPA Gold, Silver and Honors winners. A NAPPA recognition is more than just a seal of approval. It signifies that a product has been rigorously evaluated against stringent criteria and that it stands out among hundreds of similar products from around the world. Products that receive the prestigious NAPPA award are quality products that parents and professionals can trust. NAPPA strives to bring the best, quality products to the attention of the parents we serve so that they can make smart consumer decisions for their families. Onya Baby was given a mention in the April 2012 edition of Pregnancy and Newborn Magazine!